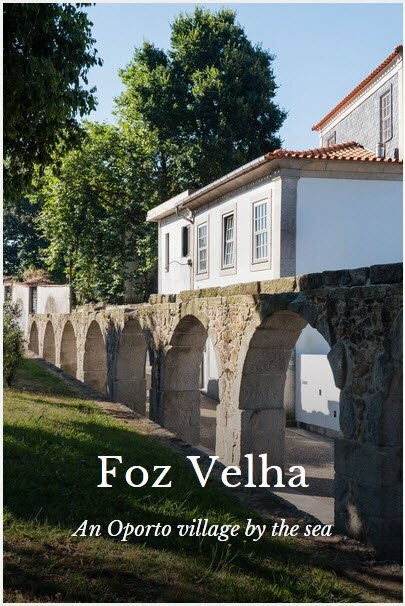 Visitors to Porto sometimes make it to “Old Foz” without knowing they’ve done it! A ride on the eléctrico (Tram Line 1) takes riders riders along the banks of the Douro, from Ribeiro to the Jardim do Alegre at the mouth of the river. Click here or on the photo above for a look at the former fishing village that meanders across the hillside above the park.